A louder and faster take on the Ferrari 458 Italia, this yet another Italian masterpiece is turning heads of pedestrians and fellow drivers. To outdo the 458 Italia you’d think impossible, but the Prancing Horse has done it, with additional 35 horsepower and lighter weight thanks to clever technology and engineering. The Speciale is home to a 4.5L, V8 engine that generates 597 horsepower. This car is every sportscar fan’s dream come true. It will stimulate your pleasure centre, amplifying your skills and pumping your ego. 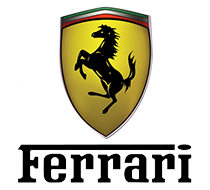 Rent a Ferrari 458 Speciale one of Ferrari’s most high performance V8s and its extreme racing inspired style is sure to deliver you an intense driving experience. 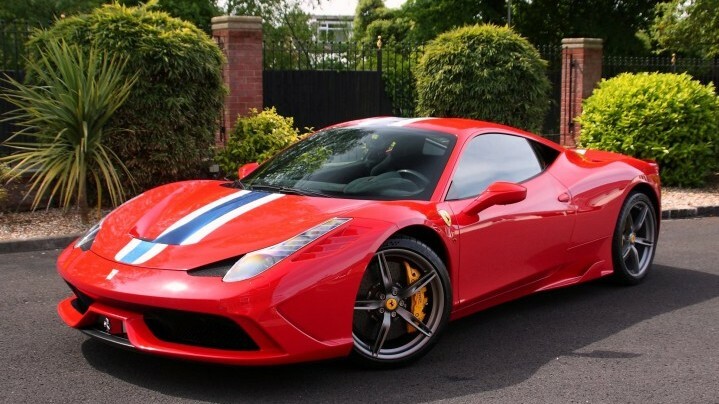 The extreme popularity of the Ferrari 458 Speciale in the Luxury Car Hire Industry can be attributed to its outstanding, class-leading supercar image. Take one for a spin today.